From Russia with Love is an outstanding 5-reel 25-line video slot devoted to the unknown, a little weird, but very friendly Northern country known as Russia. 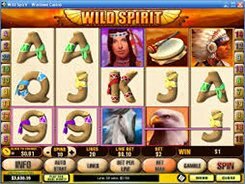 The maximum bet per spin of $1250 will be highly appreciated by gamers who enjoy gambling at high stakes. 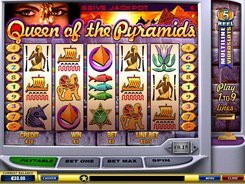 You may bet 10 coin max on each line and adjust the coin value from $0.01 to $5. 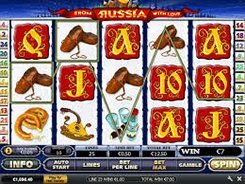 The symbols of the slot machine depict things and accessories that could be met only in Russia: a samovar, bast shoes, matryoshka, balalaika, boublics and the like. In this game, onion, the most adorable food for some Russians, will not make your eyes tear, since it is the wild symbol. Even one Onion symbol can boost your chances for creating a winning combination as it substitutes for other symbols. 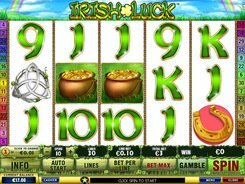 Five onions on an enabled payline yield a jackpot of 10,000 coins. 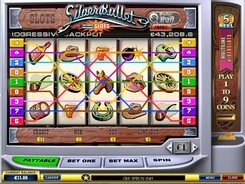 Russia is the originator of vodka which is the scatter symbol in this online slot. Hitting three or more bottles of vodka, you get a win multiplied by your total bet. For example, five vodkas pay the prize x250 times your original stake. 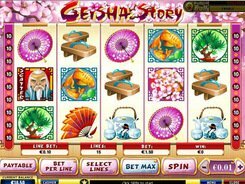 Matryoshka appearing on reels 1 and 5 simultaneously triggers a five-level bonus round. In each level you will see a few matryoshkas to select from. Each doll can give you a number of free spins, except for one that ends the bonus round. If all 5 levels are passed successfully, you will get a x2 multiplier and up to 74 free games. PLAY FOR REAL MONEY!